CAPE CORAL, FL, September 12, 2017 /24-7PressRelease/ — A new book written by a grandfather and his granddaughter to bring hope to children suffering from cancer and other terminal illness is now available for September National Childhood Cancer Awareness Month. Children’s advocate and author Robert Martin of “The Case of the Missing Crown Jewels” (Amazon #1 bestseller and 2015 Draft to Dream Book Competition finalist) has just released a second hit book. Coauthoring both titles with his eight-year-old granddaughter Keira Ely, the latest title “SuperClara – a Young Girl’s Story of Cancer, Bravery and Courage” is the story of a five-year-old girl named Clara who is “super positive and super happy.” When she learns she has brain cancer, she agrees to undergo surgery, radiation, and chemotherapy even though she feels afraid. Following radiation treatment, she discovers she has a new superpower: the ability to connect with animals, understand how they are feeling and hear what they are saying to her. 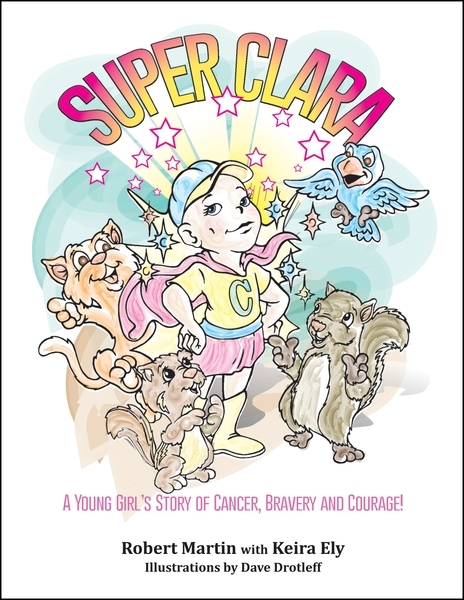 “SuperClara” presents answers in a way that instills comfort to children battling a terminal disease, while at the same providing a much-needed boost of courage. 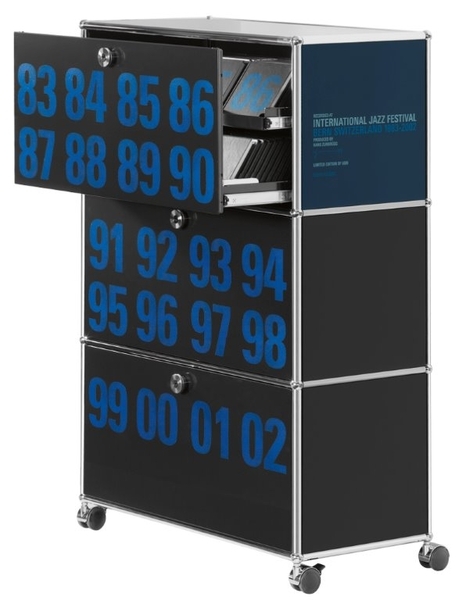 The story can also be an inspiration to anyone who is discouraged for any reason; it puts life’s challenges and disappointments into perspective. Robert and granddaughter Keira wrote this book for Robert’s other granddaughter (and Keira’s younger sister) Clara, who, like the girl in the story, was diagnosed with terminal brain cancer. 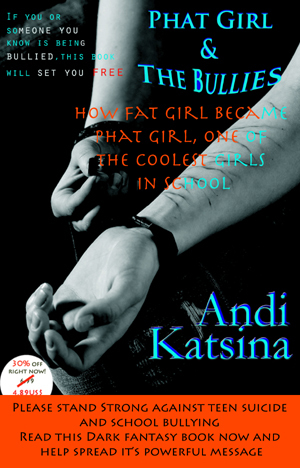 Released August 1, 2017, the book is already an Amazon #1 bestseller, with all profits going directly to the Bridge to a Cure Foundation, a nonprofit founded by Martin to fund life-sustaining treatment for terminally ill kids. About the Author: Children’s advocate and author Robert Martin writes books with his granddaughter Keira Ely, including the bestsellers “The Case of the Missing Crown Jewels,” and “SuperClara – a Young Girl’s Story of Cancer, Bravery and Courage.” Robert founded the nonprofit Bridge to a Cure Foundation to fund life-sustaining treatments for children suffering from terminal illness. 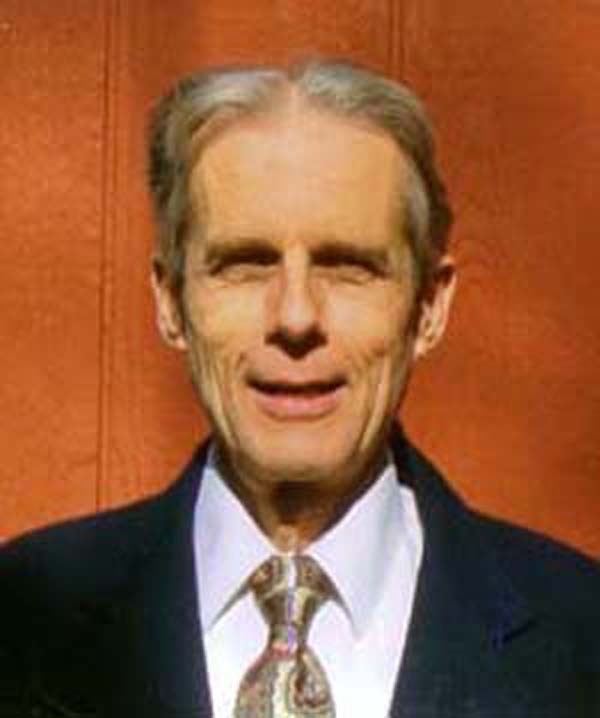 To learn more about Robert, his books and Bridge to a Cure, please visit www.RobertMartinAuthor.com.